What is the average salary in Japan by occupation and age? 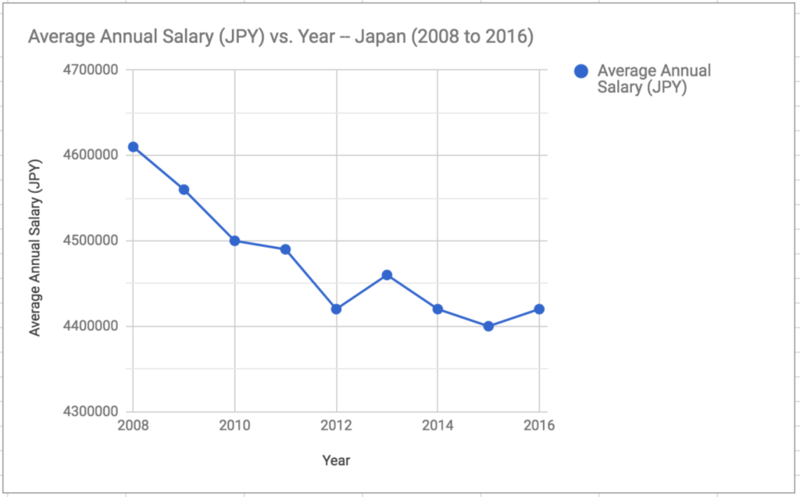 In this article, we review the average annual salary in Japan by occupation, age, and gender, as we’ve had many readers ask for this information in response to recent posts on the cost of living in Tokyo for a single person and how much can a single working person in Tokyo save a month. The data below comes from an annual salary survey done by DODA, a Japanese job site. 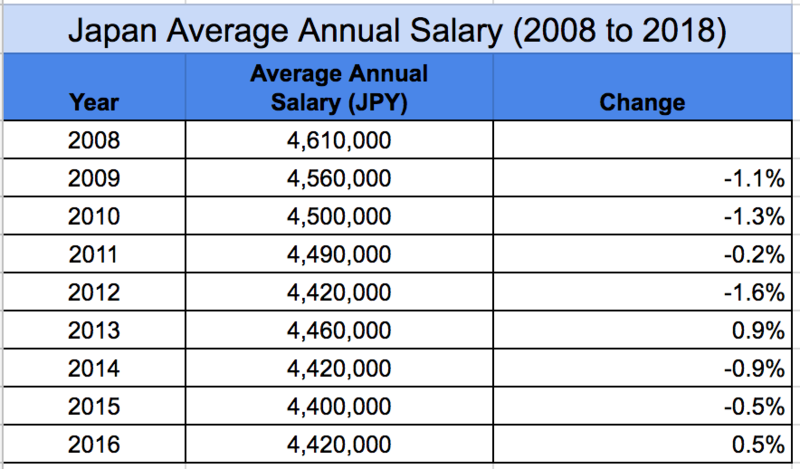 What is the average salary in Japan? In 2016, the average annual salary in Japan was ¥4,420,000 ($39,000). What is the average salary in Japan by age? As can be expected, average annual salary increases by age group, but there is a significant gender gap across age groups. The average annual salary for a person in their twenties is ¥3,540,000 ($32,182). The average salary for a 20-something man is ¥3,740,000 ($34,000), while the average salary for a 20-something woman is ¥500,000 less, at ¥3,240,000 ($29,455). 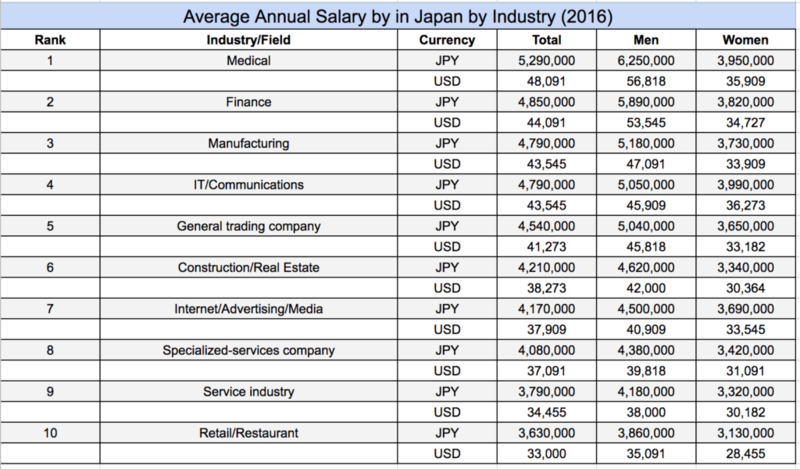 What is the average annual salary in Japan by industry? DODA’s survey also revealed the industries with the highest average salaries. The top six industries in the list below had average salaries higher than the average overall salary (¥4,420,000): medical, finance, manufacturing, IT/communications, general trading, and construction/real estate. What jobs have the highest average salaries? What is the annual average salary trend over the last few years? 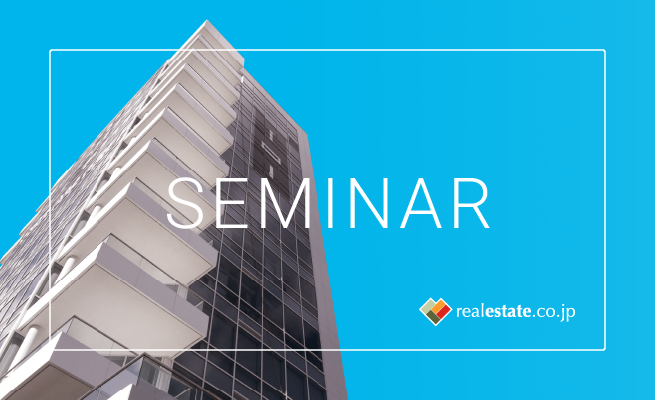 It is interesting to note that the annual average salary reported by workers in the 2016 survey represented a 0.5% increase compared to 2015, but that salaries reported in this survey have not recovered to the levels reported in 2008, the year of the Global Financial Crisis. 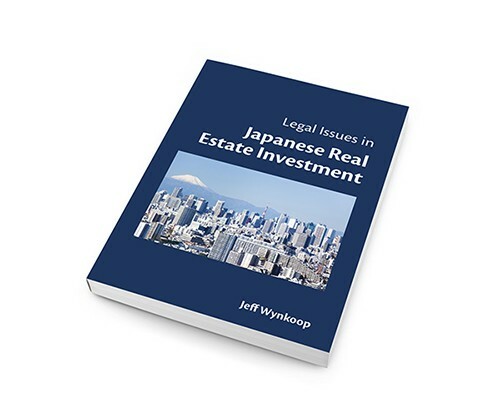 You may also be interested in: Cost of living in Tokyo and How much can a single working person save in Tokyo?